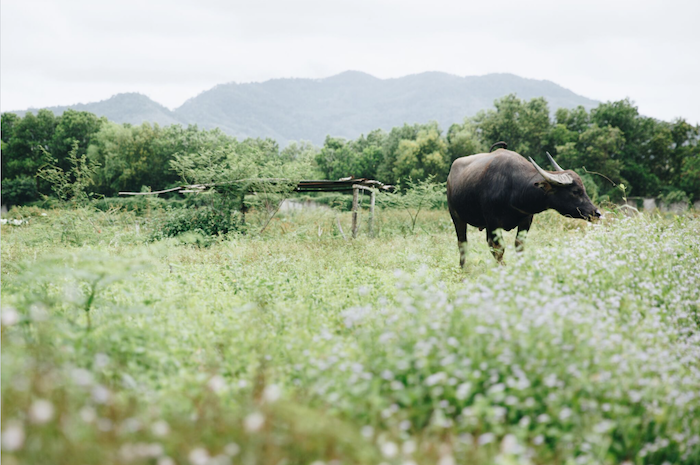 Nestled within the lush foliage of Phuket is an exquisite gem, an elevated dining experience that forays beyond the dining table and into the farm. PRU quietly opened this November amidst the subdued luxury of Trisara, an award-winning villa resort overlooking the dramatic north-western coastline of Phuket. The name in Sanskrit translates to 'The Garden in the Third Heaven', and the 48 ocean-facing pool villas and private residences are certainly nothing short of paradise. Following a whirlwind fast-track concierge that bypassed the massive crowds at immigration and a mere 15-minute jaunt from the airport, we found ourselves sipping mimosas by the pool. The idea of PRU sprouted from a deep respect and appreciation for Thailand's native fauna and flora. The name is not only an acronym for the restaurant's ethos of 'plant, raise, understand' but also a commemoration of the in-house farm, Pru Jumpa. When the land was cleared in 2004 for the construction of Trisara, the bulk of the native flora was transferred to Pru Jumpa for safekeeping. 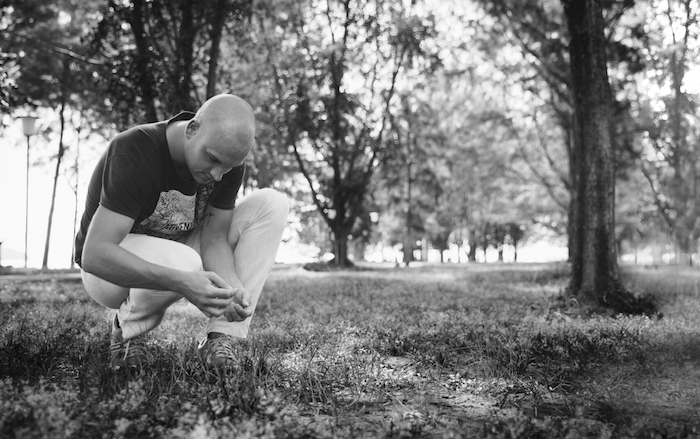 Since then, the 240-acre farm has acted as a sort of plant hospital, replenishing the rich landscape of the resort. 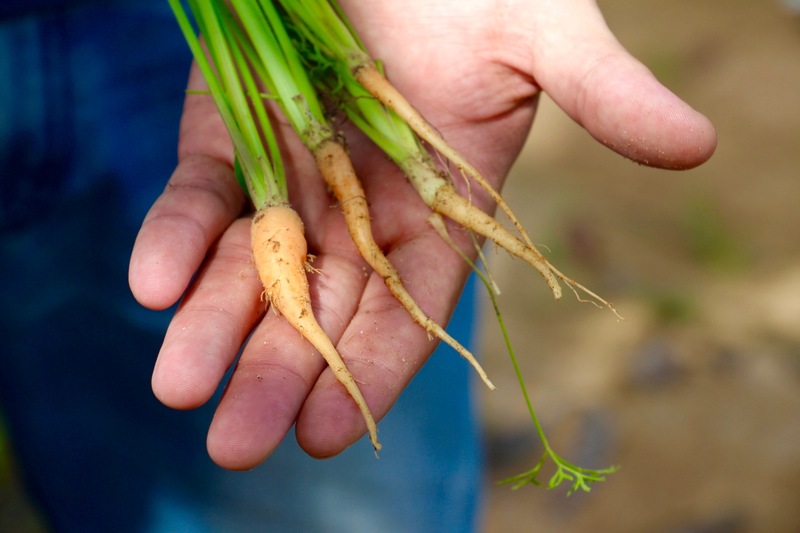 Currently, only 15 acres are used within the massive farm, but the resort hopes to further cultivate the land to meet the increasing demands of its kitchens. In three years' time, the farm intends to rear its own livestock. At present, PRU already makes its own goat cheese and butter from milk supplied by neighbouring farms as well as uses eggs from the farm's free-range chickens. Additionally, 100 per cent of the ingredients used in PRU's kitchen are sourced from within Thailand, with over 75 per cent coming from wider Phuket. 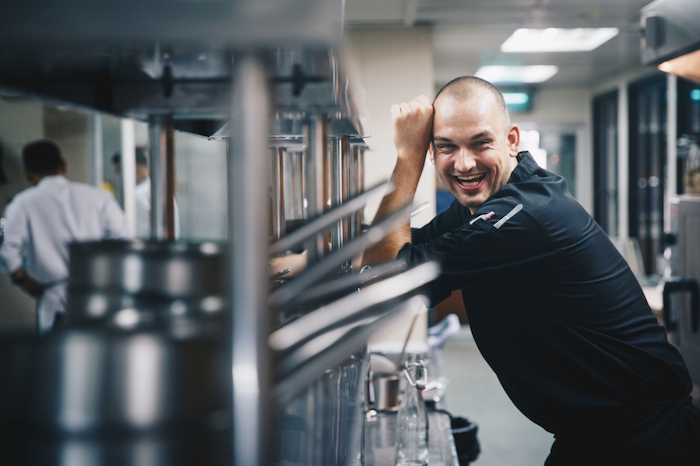 At the helm of PRU's masterful menu is Chef Jim Ophorst, a youthful Dutch chef who competed in Thailand's S. Pellegrino Young Chef competition in 2016. Jim, or Jimmy as he likes to be called, first started his career at Trisara at the resort's sister restaurant, Seafood, before headlining the new concept. He earned his culinary stripes at Gaggan in Bangkok, a restaurant named the top in Asia for two years running by The World's 50 Best Restaurants. We took a tour of Pru Jumpa alongside Chef Jimmy to learn more about the farm and his ethos of using only what the land provides. Phuket's vibrantly hued red soil is mostly made up of clay. In order to naturally enrich the soil, the kitchen recycles its food waste into compost and uses worms to eliminate any harmful bacteria. We meandered through rows of tomatoes, carrots and ginger before arriving at a large lake teeming with freshwater fish. Free-range chickens clucked their way through the undergrowth in search of juicy insects, leaving behind still-warm eggs, perfect in a Thai crabmeat omelette. 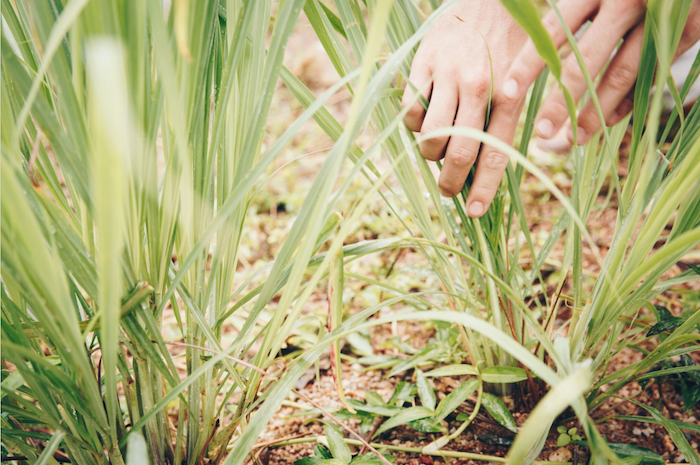 Many of the ingredients used on PRU's menu are foraged from the indigenous vegetation that grows wild on the farm. On our walk through the farm, Chef Jimmy collected pineapples, pine needles, jasmine flowers and Thai basil and created a dessert based on these ingredients. PRU's imaginative menu pays tribute to the unique terroir of the Andaman region with the use of locally sourced ingredients. Our tasting dinner began with briny pops of sea grapes plucked from a nearby shore. 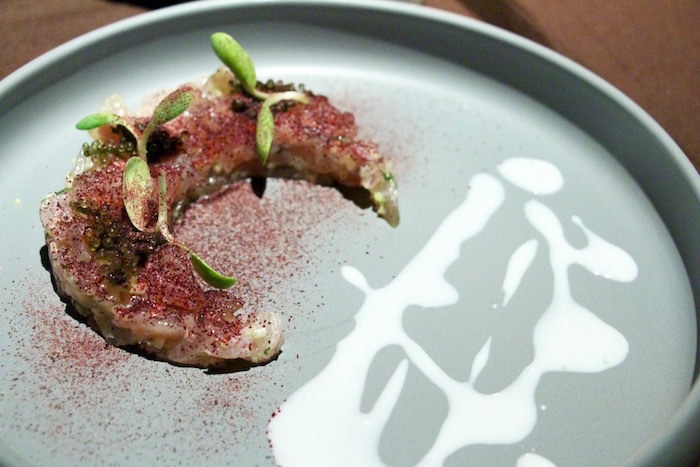 The hamachi tartare came in the shape of a crescent, dressed with Hua Hin Oscietra caviar and rosella power alongside a tangy crème fraiche vinaigrette. Tiny leaves with a refreshing cucumber aroma uplifted the dish. 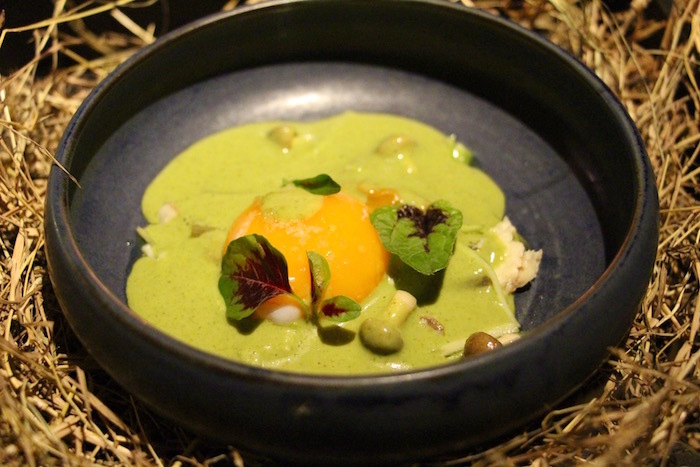 Eggs that we harvested that morning came nestled in a creamy sorrel sauce accented with water lily roots and smoked catfish from the farm's lake. 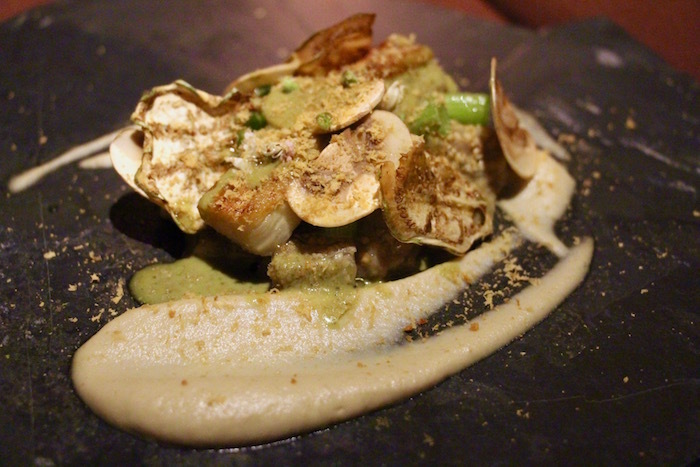 Creamy aubergine arrived alongside five types of basil, shaved mushrooms and homemade bottarga. 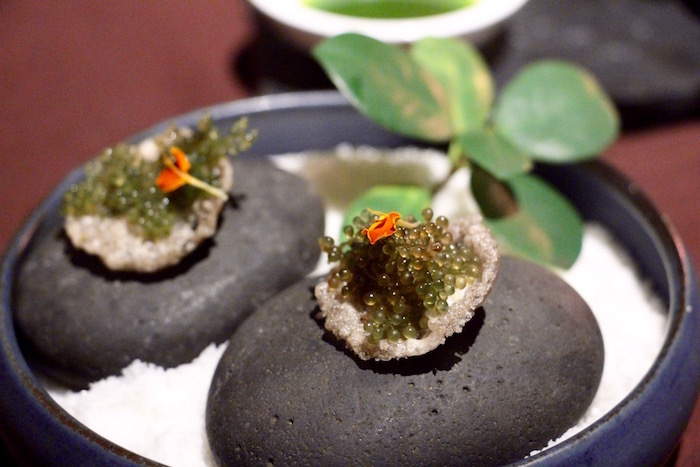 The sweet basil paired beautifully with the briny bottarga, and delicate chilli flowers added faint pops of spiciness. The bottarga is house-cured and undergoes salt water and olive oil immersion before being cured in salt for a month. The hero of the evening, however, was the humble carrot. 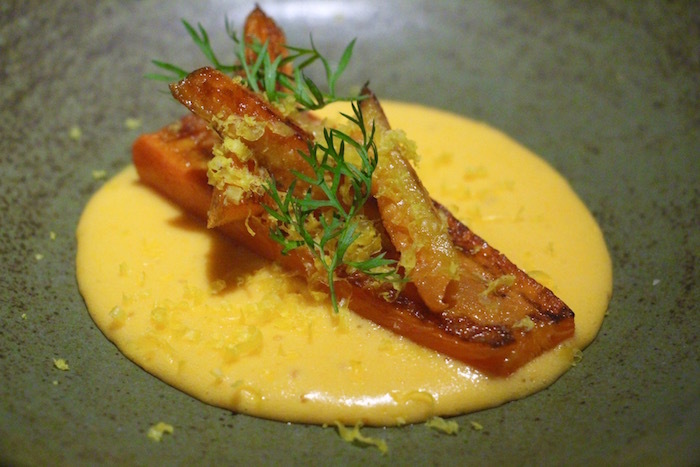 Cooked over hot stones buried under the ground, the candy-like carrots were accompanied by a sauce made from fermented carrot juice and cured egg yolk. The result was an incredibly creamy sauce that paired perfectly with the caramelised sweet carrots. Although Pru Jumpa currently does not rear any mutton, they do import lamb from a trusted purveyor from the outskirts of Bangkok. 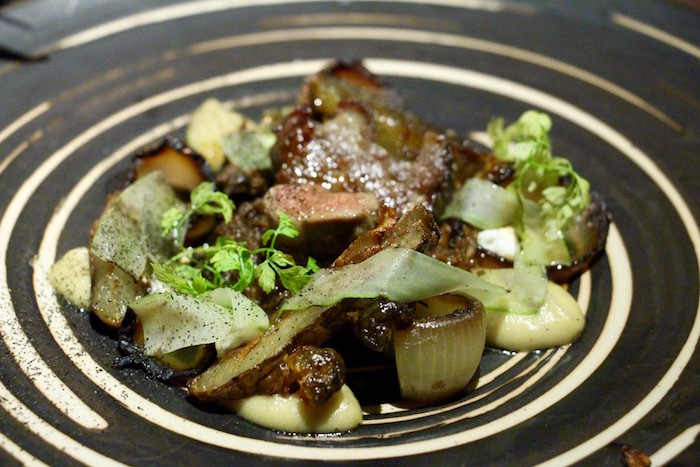 The tender cuts of lamb arrived alongside deep-fried Jerusalem artichoke, celery, sweet caramelised onion and house-made goat cheese. Despite the strongly flavoured ingredients, the dish was surprisingly clean on the palate, with just a whisper of gaminess. 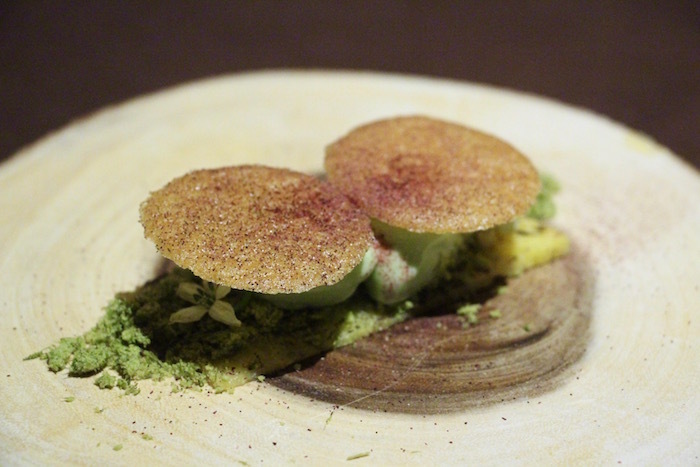 Chef Jimmy capped off our tasting dinner with a dessert made from the ingredients collected on his foraging trip. The pineapple and pine needle cake was almost too pretty to eat and had delicious contrasting textures between the crisp wafer and spongy cake. The opening of PRU will surly elevate the culinary landscape of Phuket. No longer is this holiday hotspot just about local Thai delicacies, but now it's also about world-class fine dining. Although located within the luxurious Trisara resort, PRU is open to all visitors, not exclusively to hotel guests. This would be a perfect spot to celebrate that next special occasion.